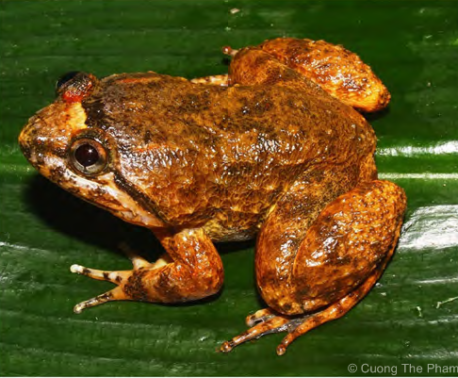 Awarded an OBE in 2005 for his commitment to Ecuador’s environmental conservation and its local communities, World Land Trust (WLT) trustee Dr Nigel Simpson has now also been honoured by the naming of a new species – the Simpson’s Plumb Toad. At night, high on a mountain in the eastern Andes of Ecuador, the Simpson’s Plumb Toad may be seen clinging to the leaves of bromeliads and ferns in a small remote area surrounding two nature reserves, owned by WLT partner organisation Fundación EcoMinga. This toad is not known to exist anywhere else on Earth. Although there is not enough data on the little-known toad to identify its conservation status, it is probable that like other plumb toads it has a restricted distribution. 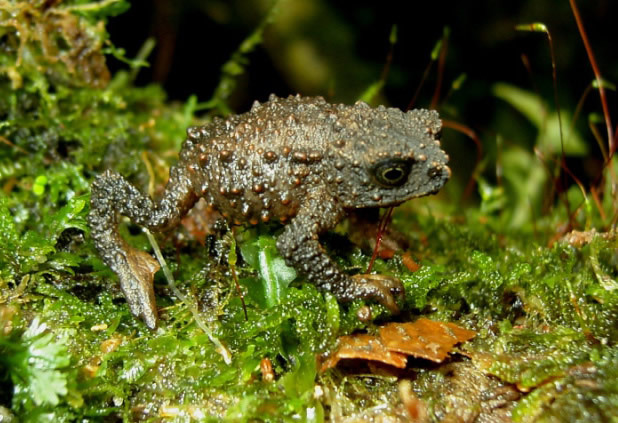 Plumb toads (Osornophryne) are only found in the Andes Mountains of Colombia and Ecuador, living high-up in forest and paramo habitats at elevations between 2,100 and 4,000 meters. 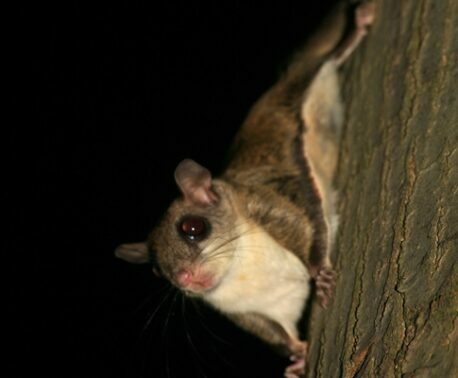 They are threatened by the loss and fragmentation of their habitat, mainly due to the expansion of agriculture. Lou Jost, a botanist who works for EcoMinga, is dedicated to exploring the challenging terrain of the Pastaza watershed where the reserves have been created. Over the years, he and his team have successfully discovered a vast range of species new to science – including a beautiful flowering tree, named in honour of WLT patron Sir David Attenborough. For detailed information on the Simpson’s Plumb Toad and its discovery using molecular and morphological data, visit Zoo Keys.